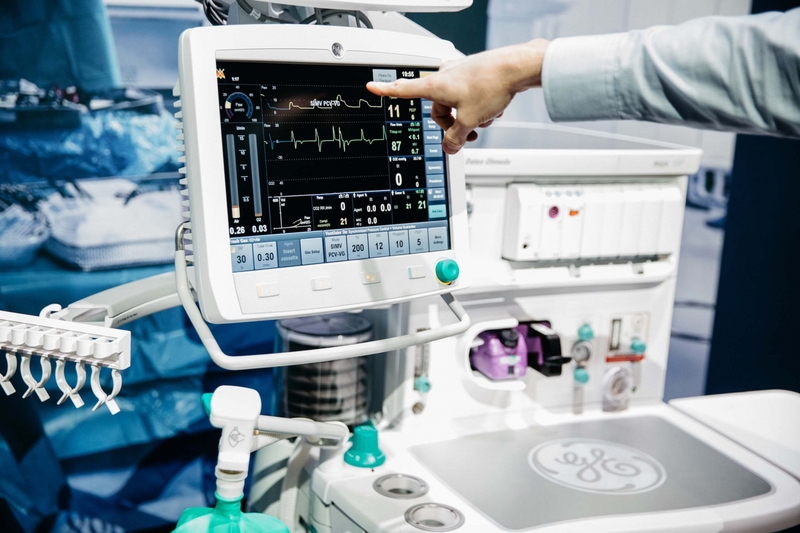 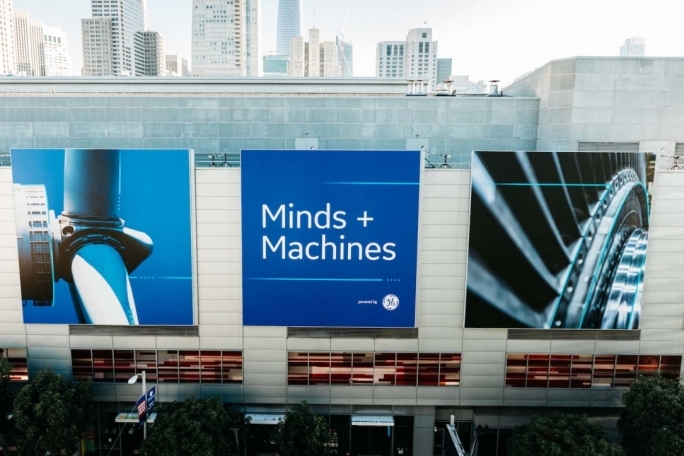 For over six years, Manifold has partnered with GE to produce Minds + Machines. 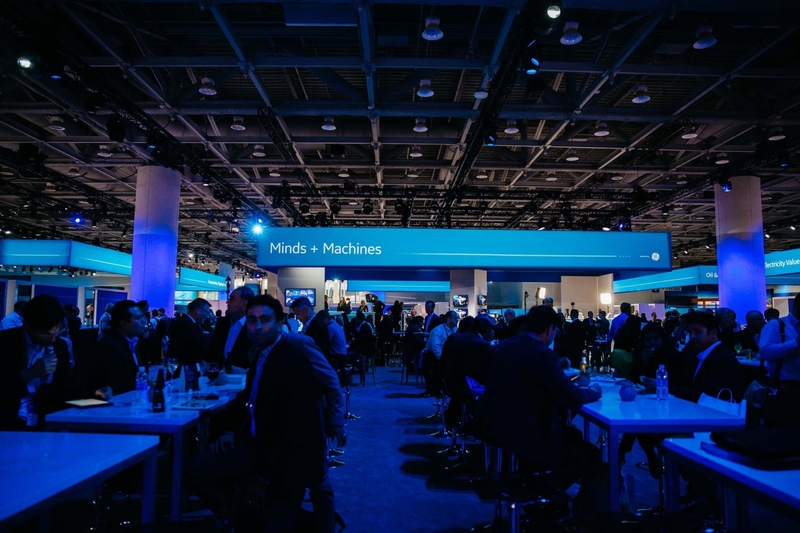 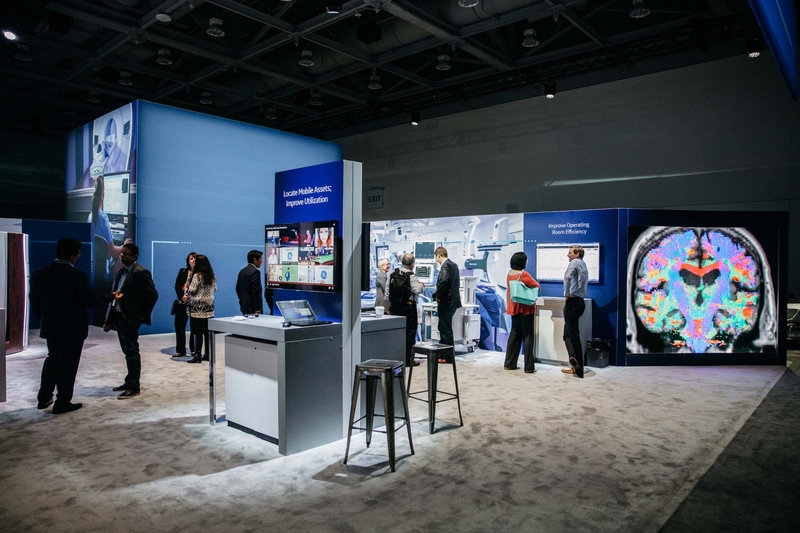 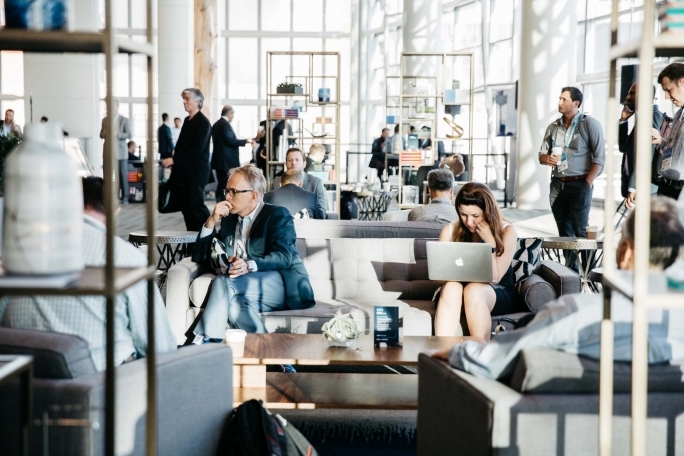 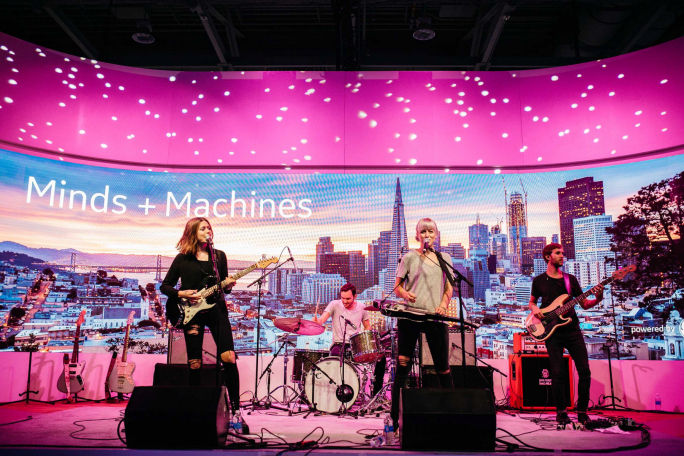 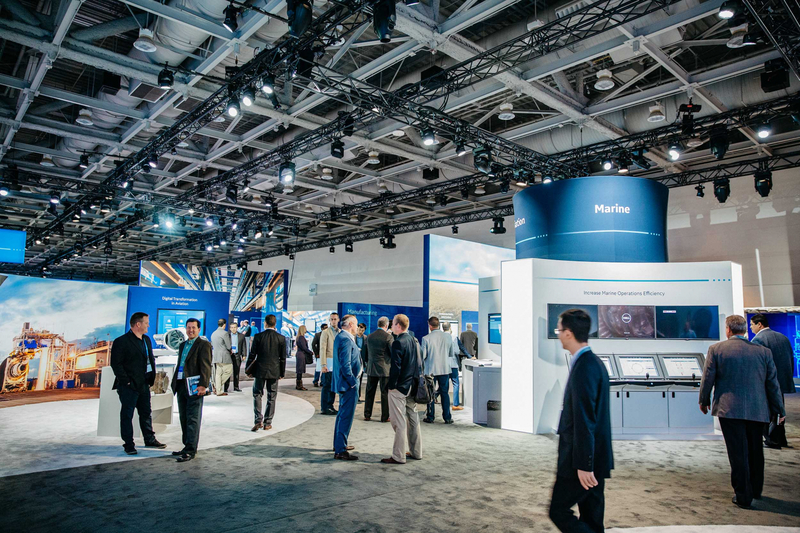 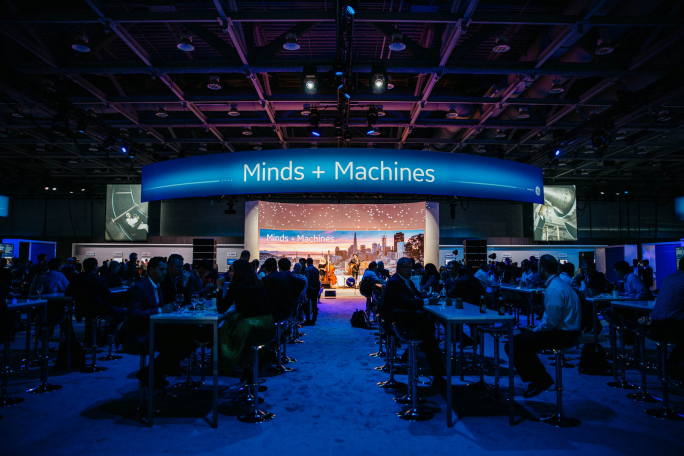 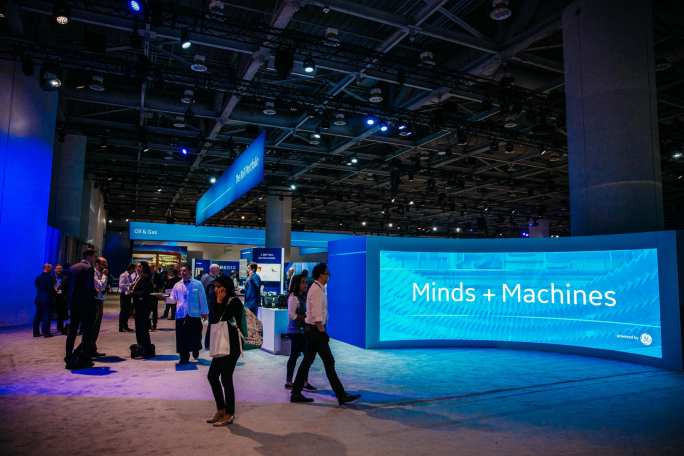 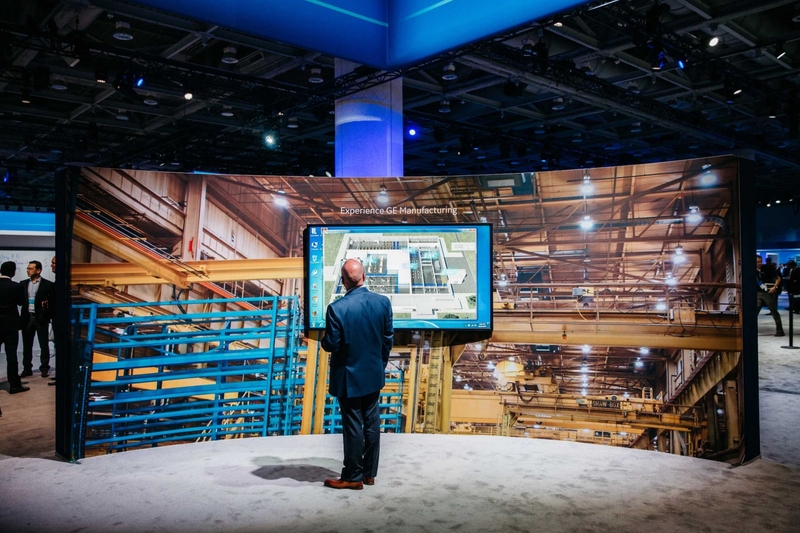 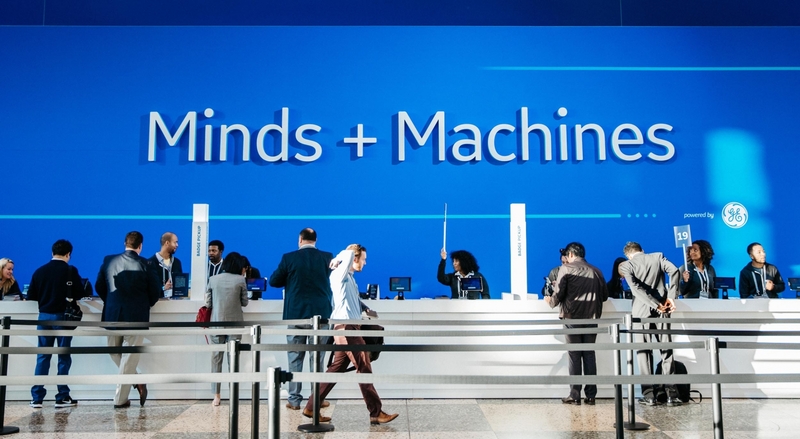 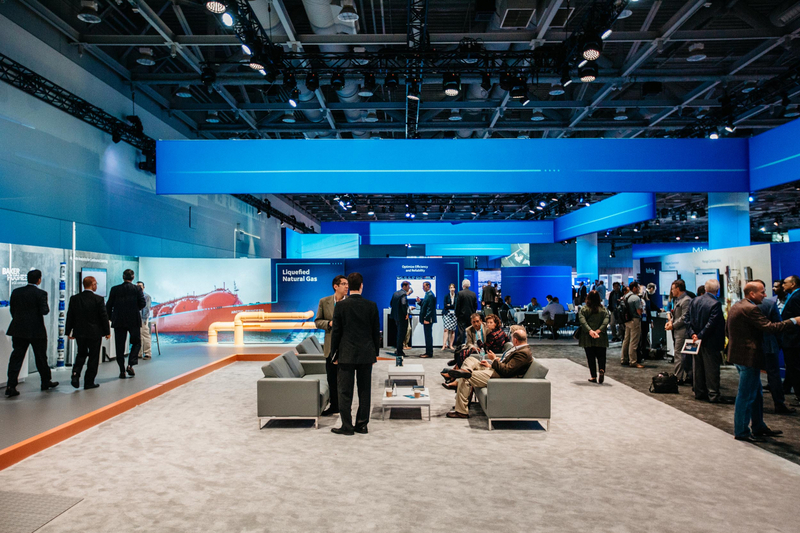 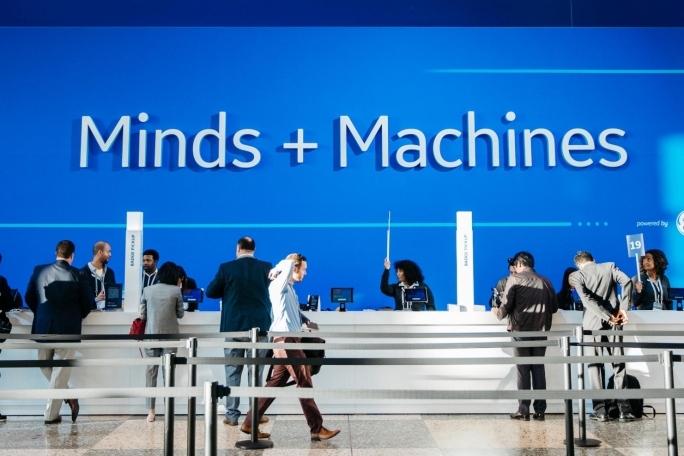 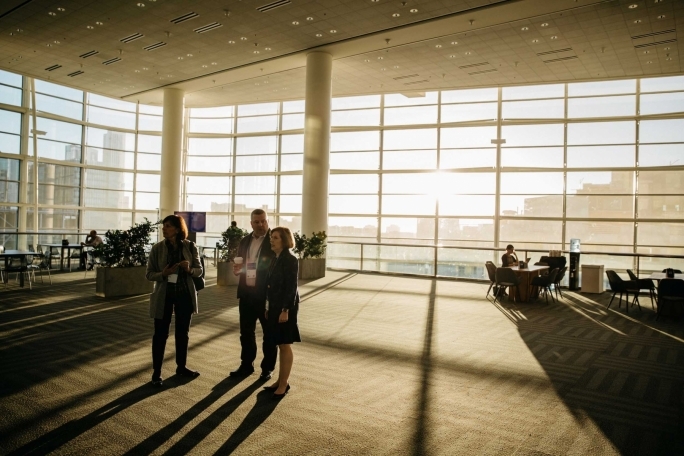 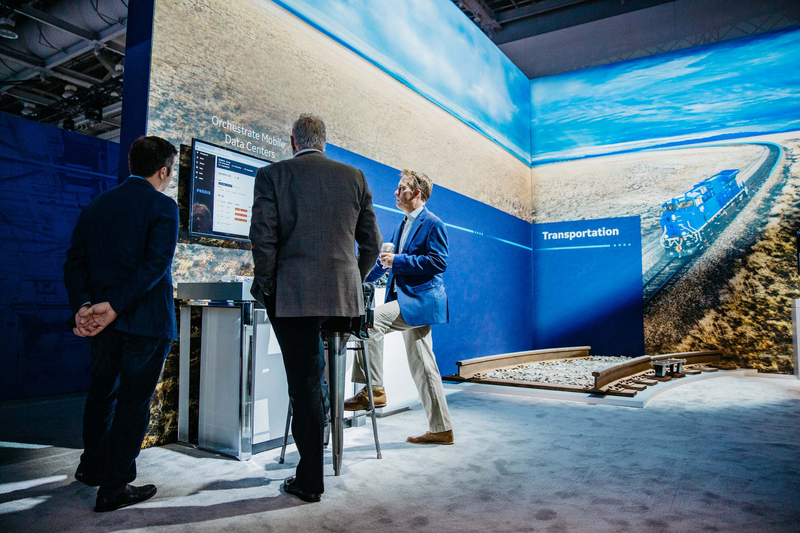 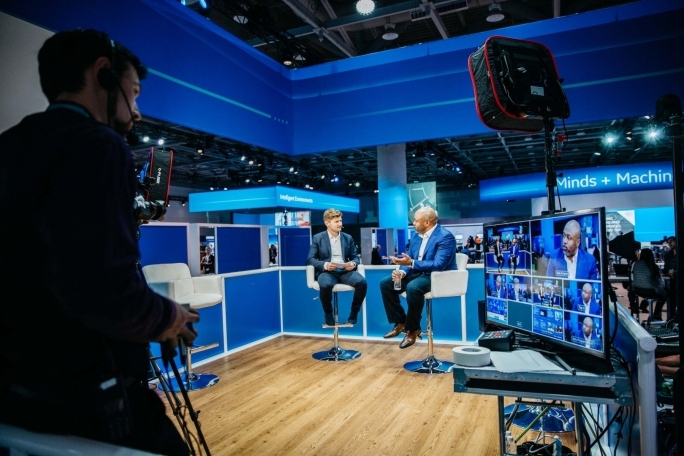 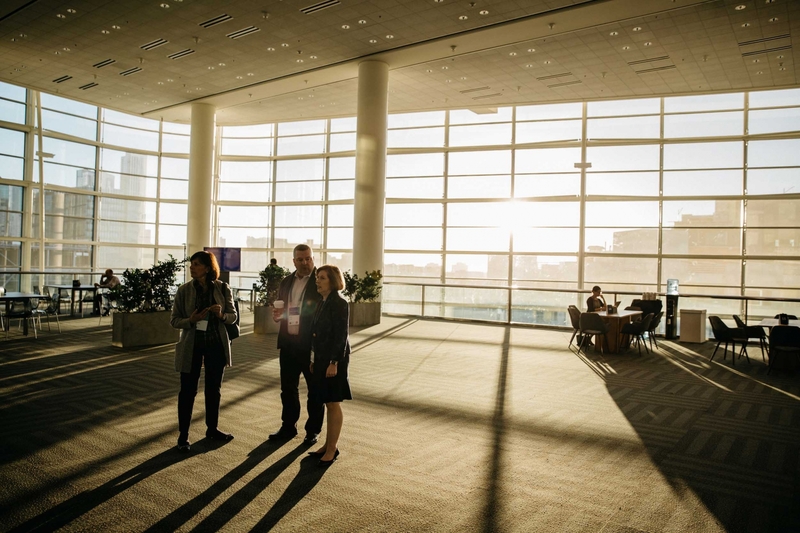 Minds + Machines is GE’s premier Industrial Internet event dedicated to software, innovation, and the most powerful digital industrial outcomes. 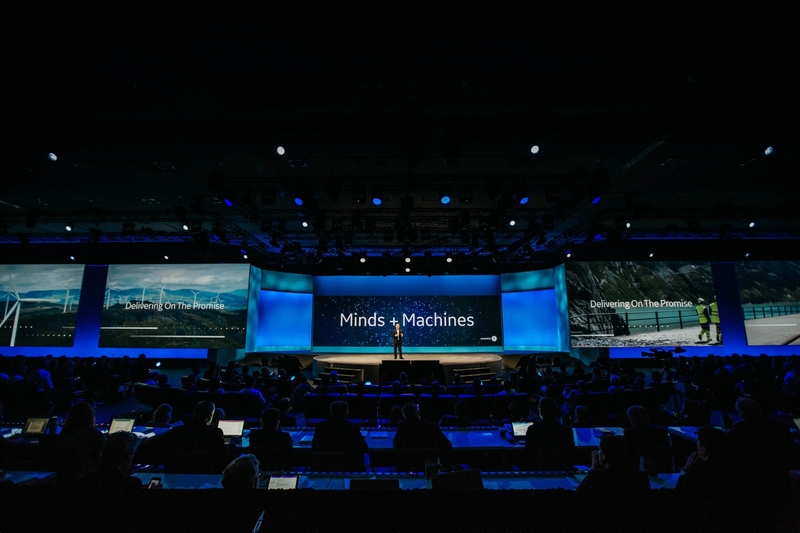 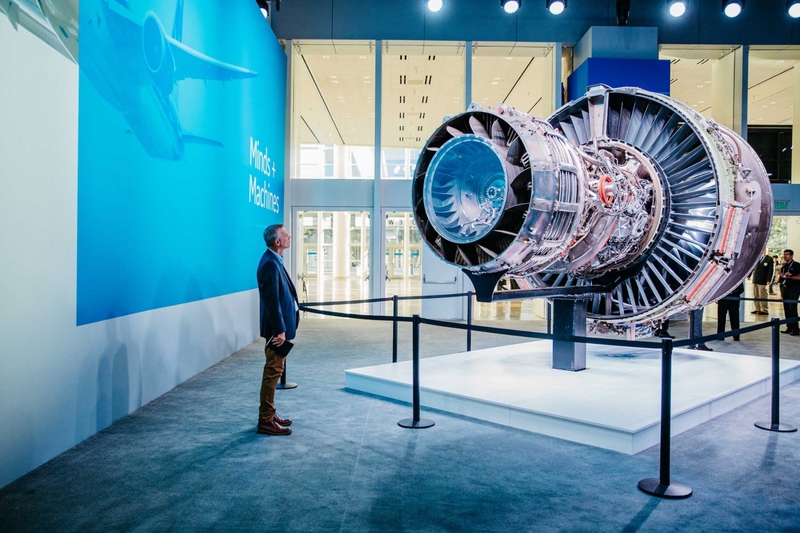 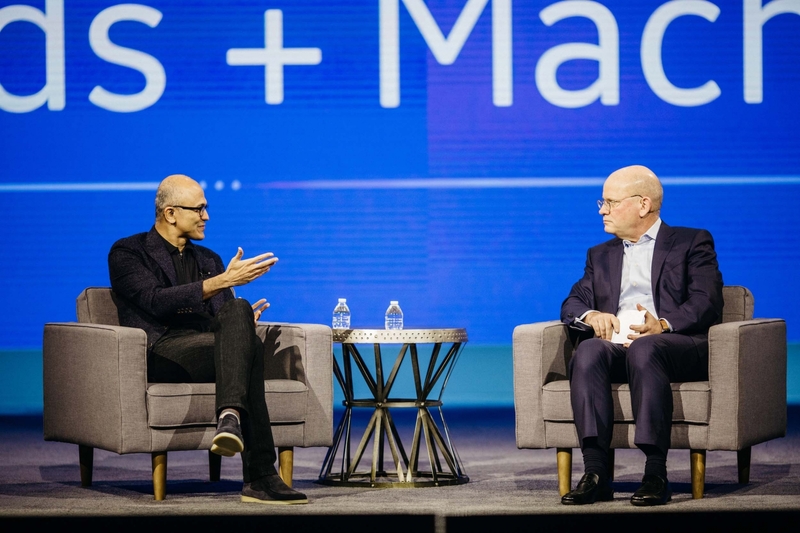 Hosted by GE’s CEO, Minds + Machines convenes a global community of GE customers, developers, partners, industry luminaries, and technology thought leaders to explore the digital transformation of industry, the state of the Industrial Internet, and what this means for your business.